Raised in Rocky Mount, NC, with his two siblings, Marcus is the eldest son of Levon and Carolyn Leathers. Marcus was born and raised in the poorest county in the state of North Carolina, yet; the loving home and church family that supported him all but shielded him from that harsh reality. There is no greater gift than the simple truth of one’s identity and loving encouragement to become someone greater. 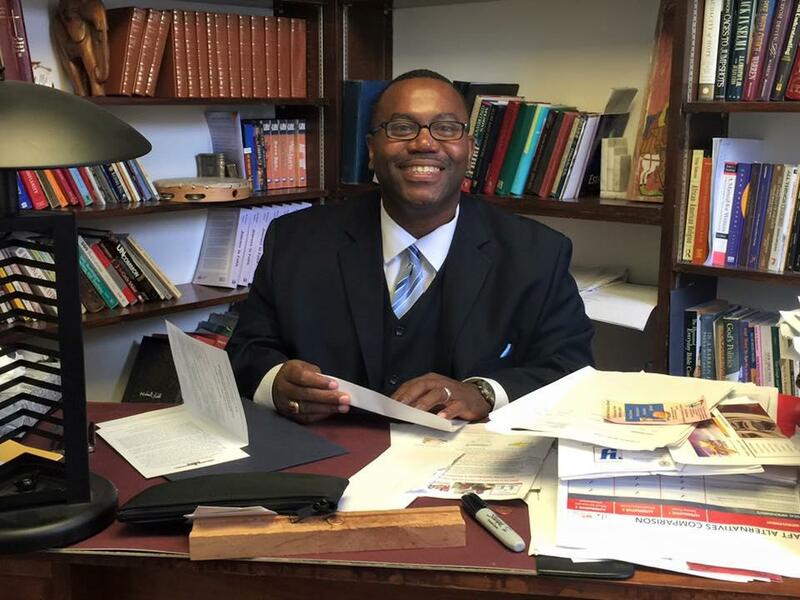 Regarding his formal education, Marcus received the Doctor of Ministry degree in Art and Theology on May 11, 2009, from Wesley Theological Seminary. 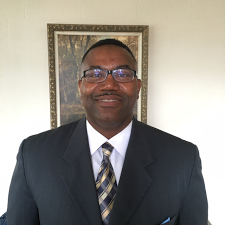 He earned his Master of Divinity from LTS in 1993 and holds B.A. in Chemistry from North Carolina State University in 1990. He and his wife, Tammi, are parents of two wonderful children, Madison and Maxwell. “One of the many reasons that I have enjoyed serving the Pastoral ministry at Shepherd Park Christian Church (SPCC) is its commitment to authentic worship. I use the word authentic because it describes humility and truth. 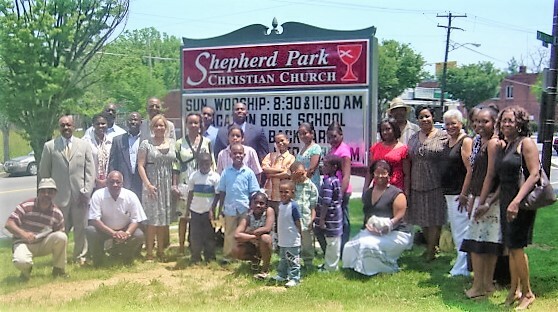 SPCC offers God’s people worship that is grounded in biblical theology. This is one of the reasons that our congregation has survived the tests of time since 1899. Rev. Dr. Marcus Leathers was installed as Co-Pastor of United Christian Parish, Reston, Virginia on September 16, 2018.